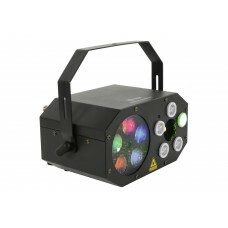 ANI-MOTIONBring Pure Lighting Excitement to any party with the ADJ An-Motion laser. 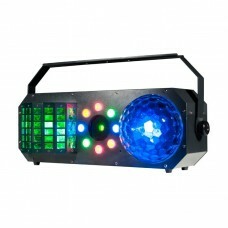 This laser produ..
Boom Box FX1 Put some “BOOM” into your lightshow! 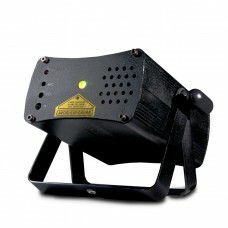 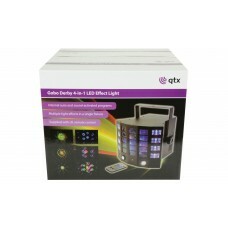 Create pure lighting excitement for any event wit..
Boom Box FX2Put some “BOOM” into your lightshow! 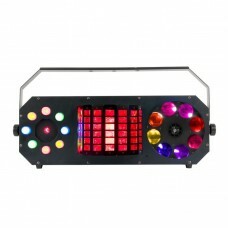 Create pure lighting excitement for any event with ..
DYNAMIC-LZR3-in-1 light effect of a new generation combining a laser with patterns, an RGBA Wash eff..
Fusion Scan MAXThis lightweight and compact fixture is perfect for mobile DJs, bars and small entert..
Gobo Derby 4-in-1 LED Effect LightMulti-effect lighting unit based on an LED Derby effect with multi..
Gobo Starwash Multi Light EffectCompact 3-in-1 light effect with 5 moving colour gobos, 5 LED colour.. 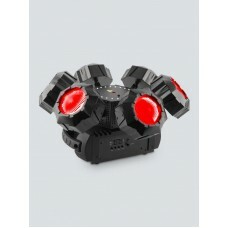 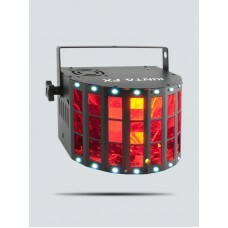 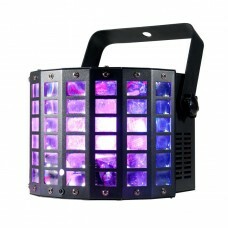 Helicopter Q6Helicopter Q6 is a multi-effect effect light designed to dazzle and energize the dance ..
Kinta FXKinta FX combines an LED derby effect, laser and SMD strobe in one compact fixture. 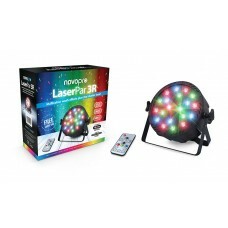 These ef..
LaserPar 3R Description Spectacular multicolour wash effects plus built-in red & green star cl..
Light up any party with the Micro 3D II laser. 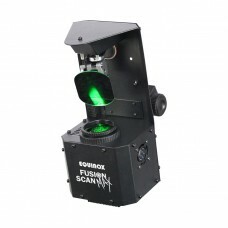 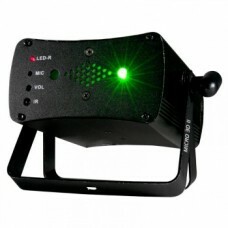 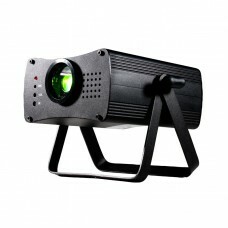 This green and red laser produces more than 200 beams..
Micro Galaxian IILight up any party with the Micro Galaxian II laser. 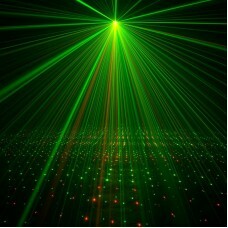 This green and red laser produ..
Micro Gobo IIGet any party started with the Micro Gobo! 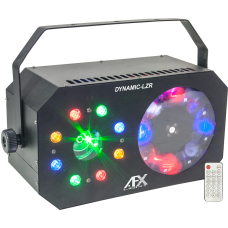 This green and red laser produces more than ..
Micro Royal Galaxian II Take any party to the next level with the Micro Royal Galaxian II laser. 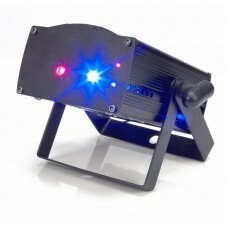 ..
Mini Dekker LZRThe Mini Dekker LZR, part of the Startec Series, offers two classic dancefloor effect..